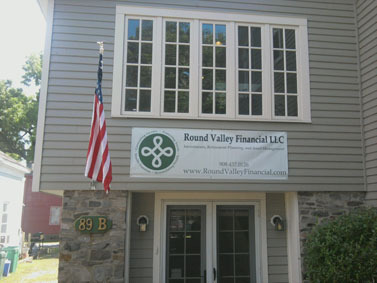 Round Valley Financial is a comprehensive financial services firm committed to helping you work towards improving your long-term financial success. Our customized programs seek to grow, and conserve your wealth by delivering an unprecedented level of personalized service. Clients chose to work with us because of our experience in managing goals, portfolios and emotions. Our advice and guidance place the client first. We build an understandable plan to help bridge the difference between where they are today and where their goals may bring them.